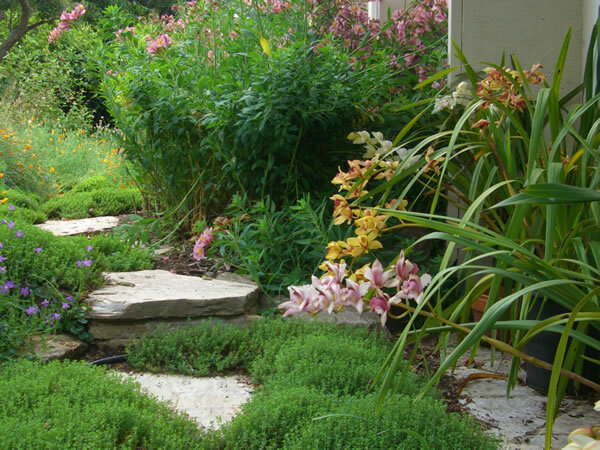 Bio Friendly Gardens tries to educate each client on the importance of ecological, natural, organic and sustainable gardening practices. 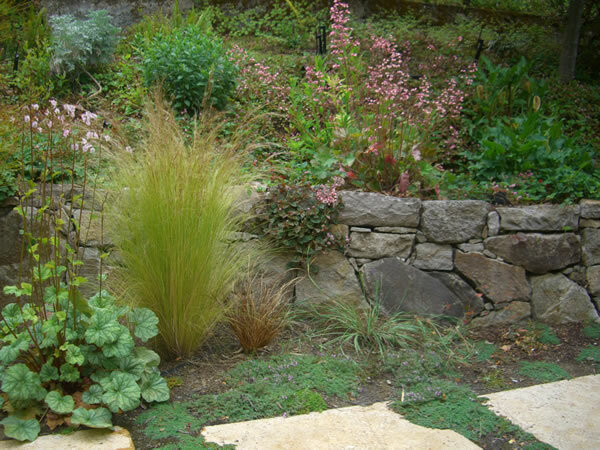 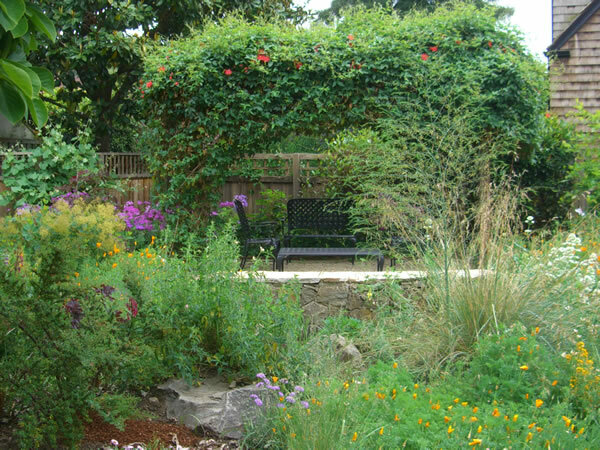 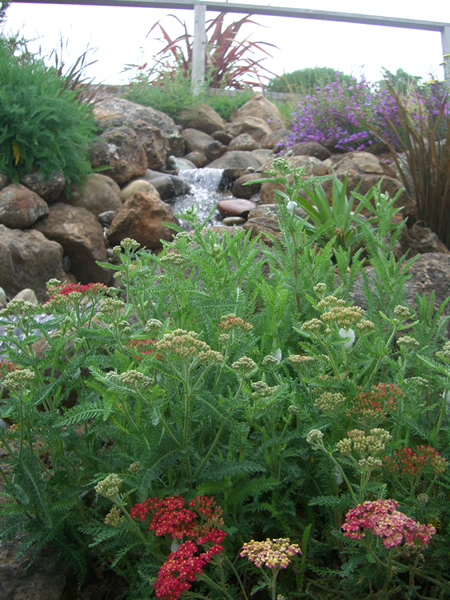 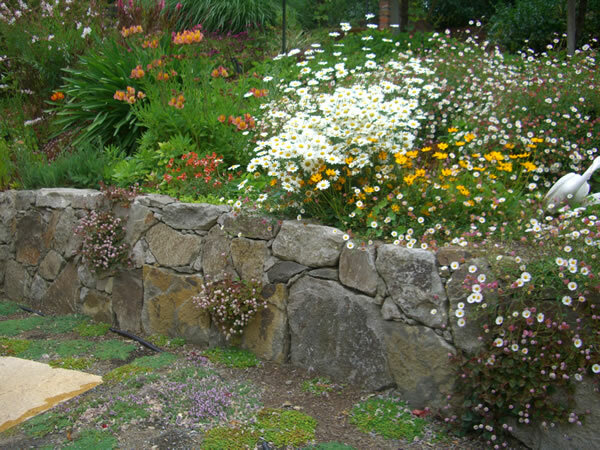 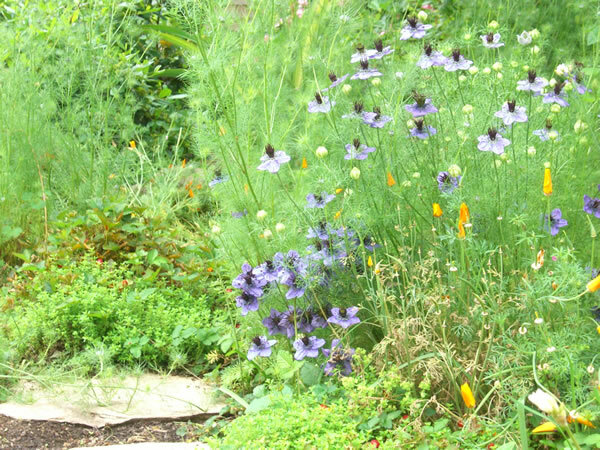 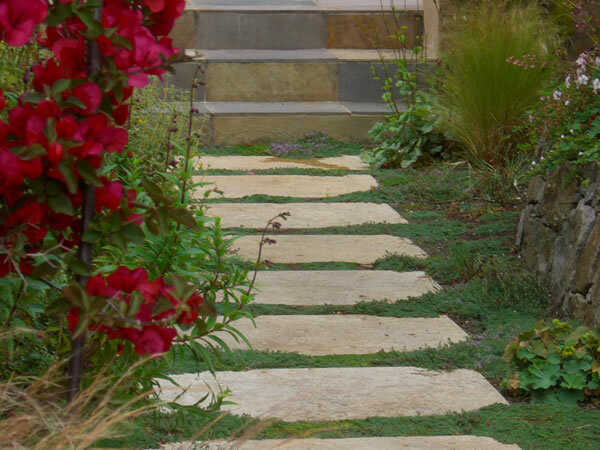 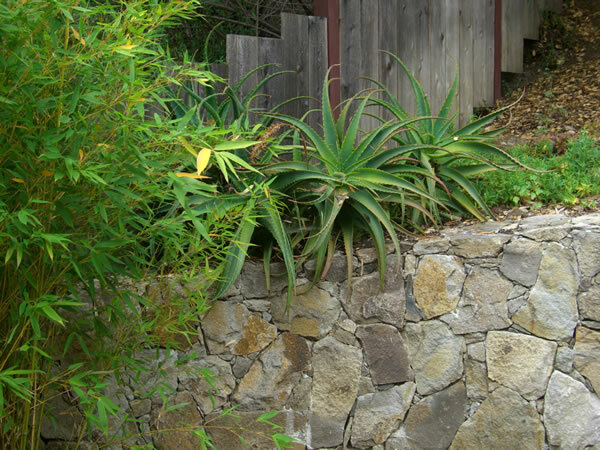 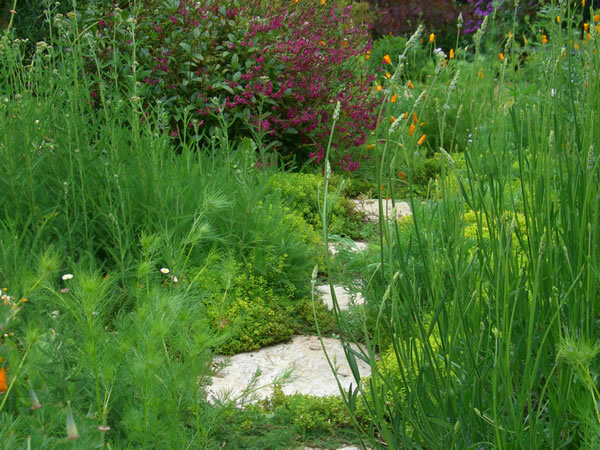 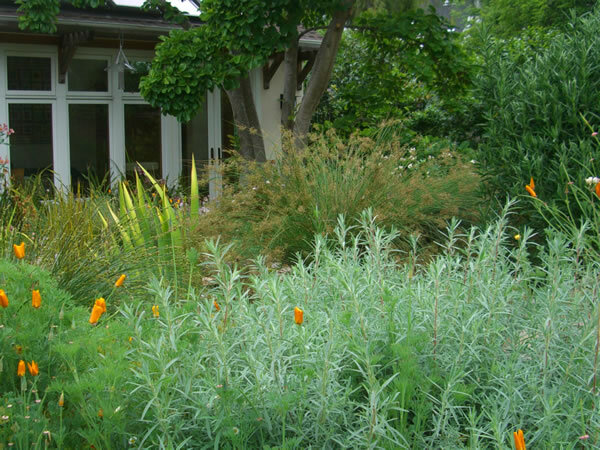 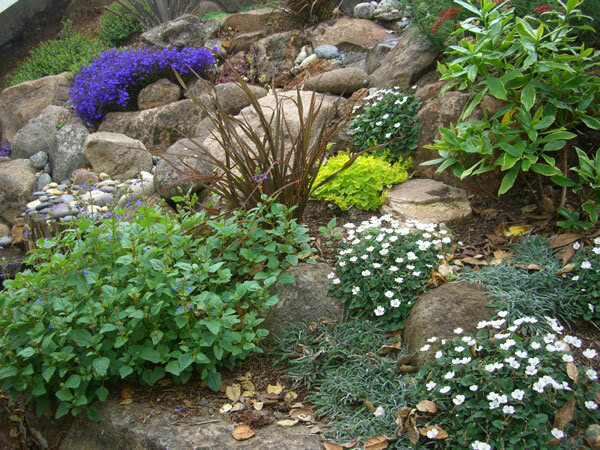 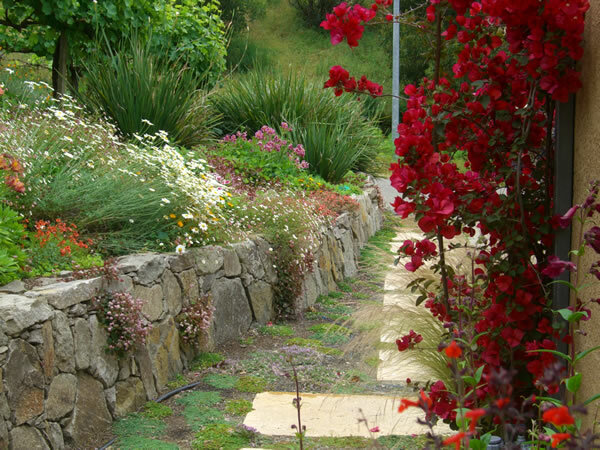 We often use native and drought tolerant plants in our designs to help reduce watering needs, save energy, and lessen maintenance needs. 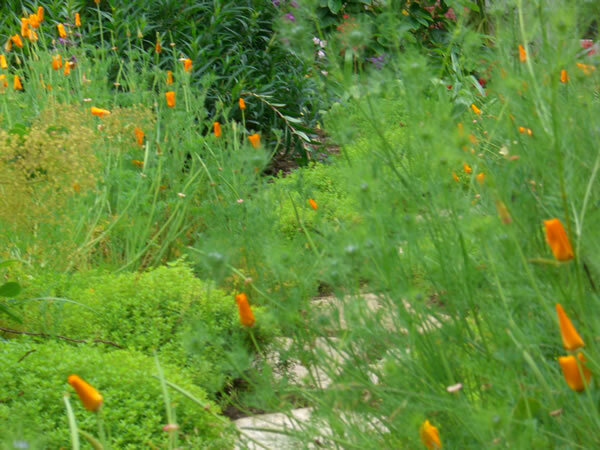 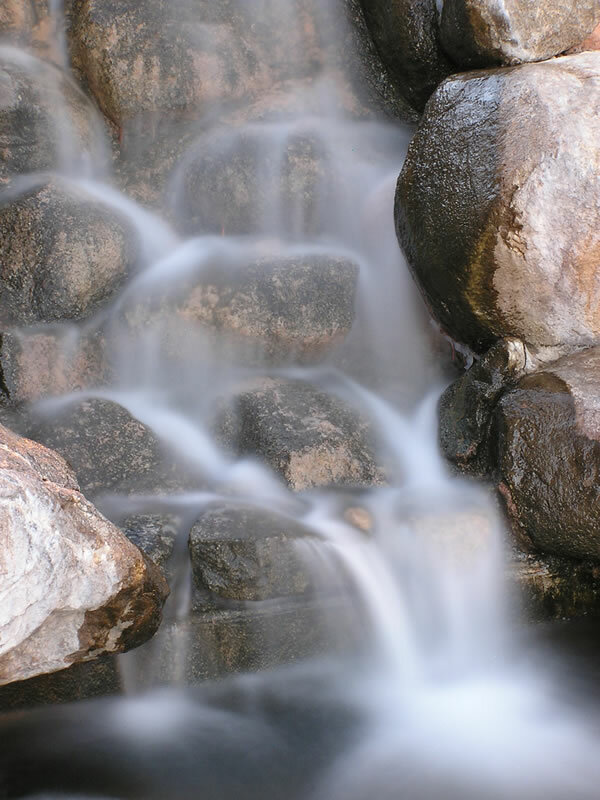 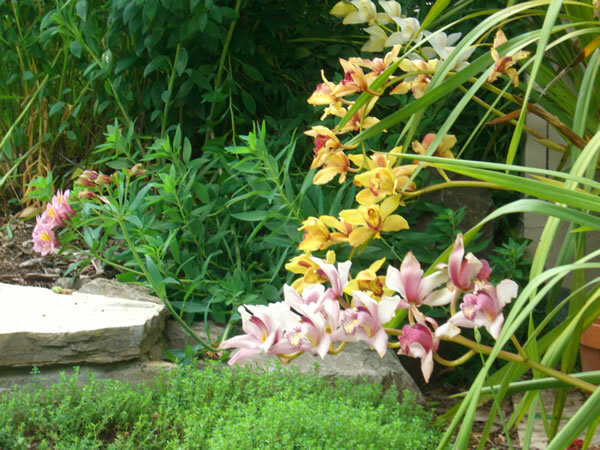 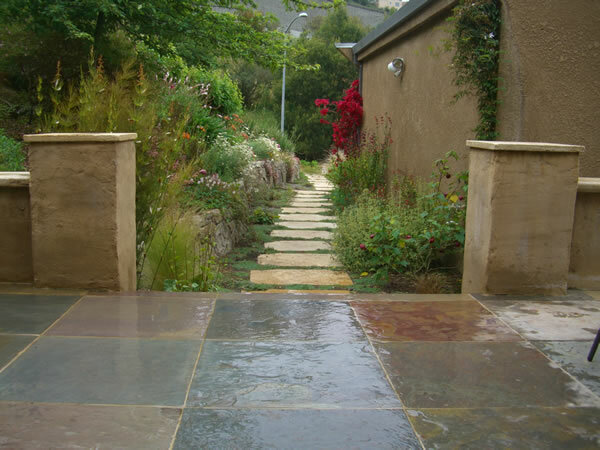 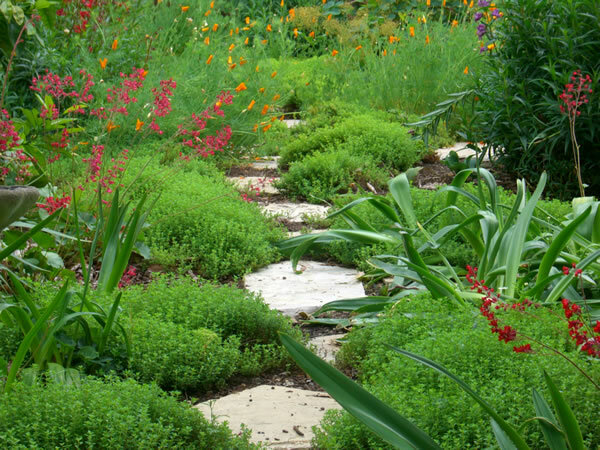 Being a true plant lover, I like to use a variety of exotic plants, herbs, fruit trees, vegetables, and wildflowers to complement the needs and conditions of each garden.